Forum » AffordableCebu.com Lobby » Entertainment » Who's cutier? Diego or Albie? Who's cutier? Diego or Albie? 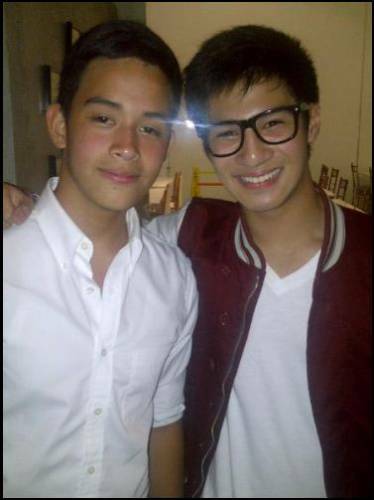 In "Mara Clara" teleserye, Diego plays the role of "Derrick" and Albie plays the role of "Christian". Who do you think is cutier or more gwapo? Diego or Albie?